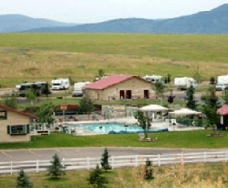 Yogi Bear's Jellystone Park & Camp-Resort was established in Montana in 1996, offering camp sites as well as camping cabins. Our 110 spaces, mostly for long pull-throughs, have grassy areas where you can lounge. We offer a store complete with all groceries, RV products, and Montana-made gifts. We have a children's pool and a heated swimming pool. Enjoy our family playground and try our challenging championship mini-golf course. We provide a children's game room and also, an adult lounge with reading materials and TV. We are modem friendly, offer Wireless Internet and have cable on selected sites. Our shower facilities are very modern with radiant floor heat and tiled surfaces. A laundromat is ready for your use. We are close to many attractions that you and your family will really enjoy. Wi-Fi is available throughout the park. Come stay in our new camping cabins. We are close to many attractions that you and your family will really enjoy. 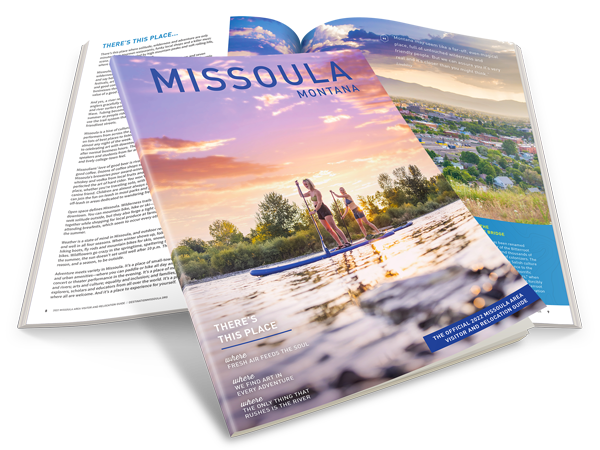 Please visit Missoula's highest rated RV Park, rated one of the top 50 parks in the USA and Canada by T.L. Magazine for 2012. Over 8,200 parks were rated for this prestigious award.